Now that we’ve packed up the Halloween decorations, we are ready to get this holiday season started. We have a few ways to save you some money in the process. 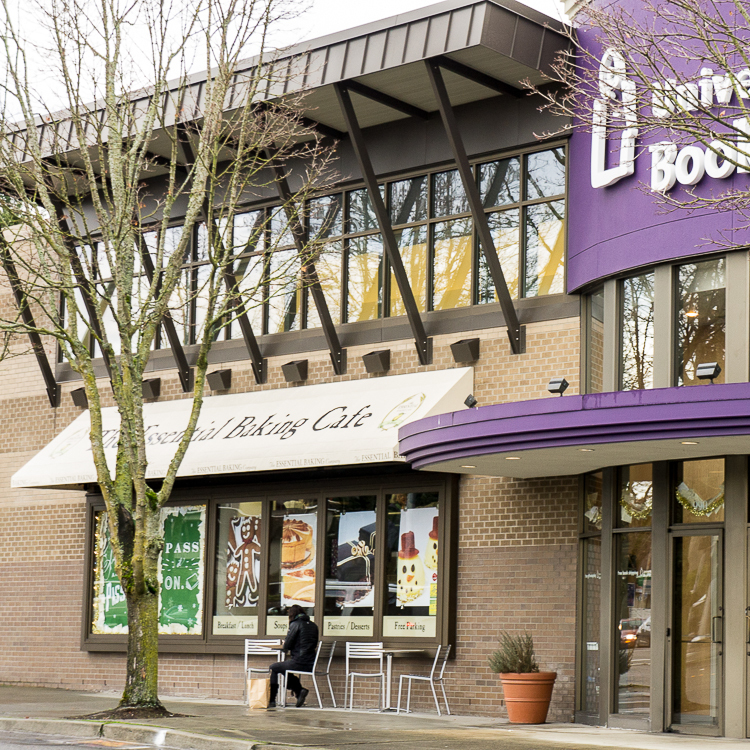 Did you know our Essential Baking Company Bellevue Café shares a building with Bellevue University Bookstore? 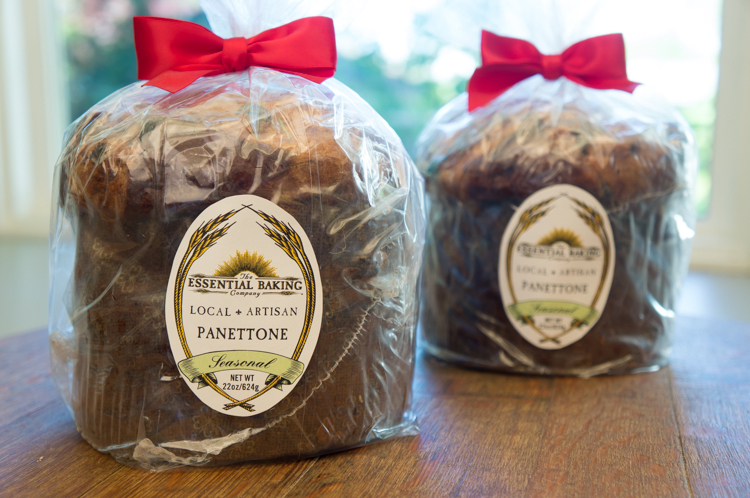 We are offering 50% off retail bread at our Bellevue Essential Bakery Café, with purchase of a sandwich or salad, if you show us a receipt from the Bellevue University Bookstore! 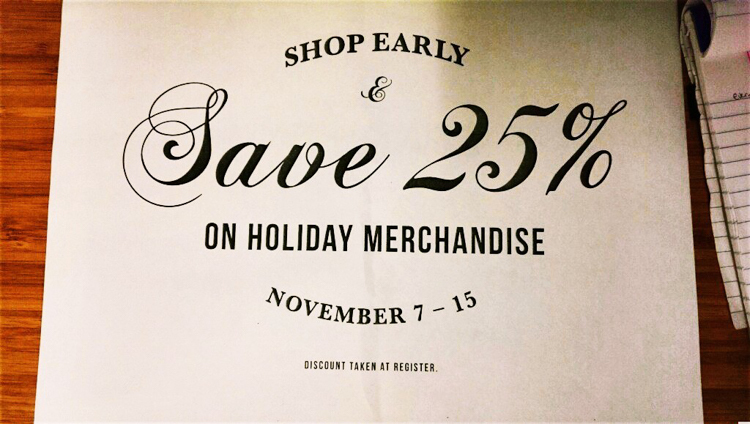 The Bellevue University Bookstore is offering 25% off holiday merchandise! The bookstore not only has a wide selection of books, but they have great gift ideas as well. They have a fantastic holiday selection of books, candy, gifts and toys to suit all you shopping needs.